Breakfast has long been hailed as “the most important meal of the day.” It’s your chance to start fresh and fuel your body with tasty energy to take on your morning. So next time, allow yourself to be inspired by the breakfast options at Chick-fil-A. “Meating” and exceeding expectations – Maybe your morning calls for serious protein power. Start strong with a Sausage, Egg and Cheese Biscuit to jolt your day into action. 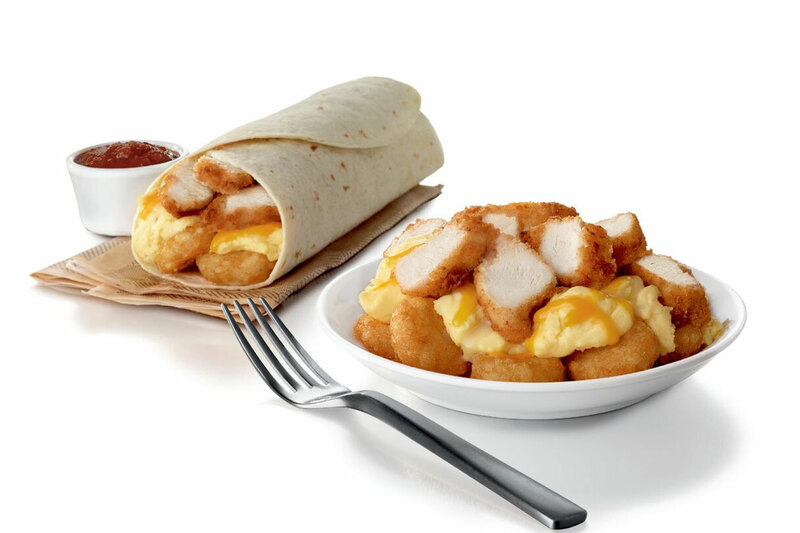 Bliss by burrito – Our Hashbrown Scramble Burrito is an exciting twist on breakfast with cheese, eggs, hasbrowns and nuggets all wrapped up into one white flour tortilla. It’s a great option for those on-the-go (and if you have the time to take a seat before you head out, you could also order it as a bowl). More than Mini – Ever wish your Chick-n-Mini was ever-so-slightly bigger? Try adding honey to your Chick-fil-A Chicken Biscuit the next time you wake up on an empty stomach for a hint of the familiar, sweet taste of a Chick-n-Mini. 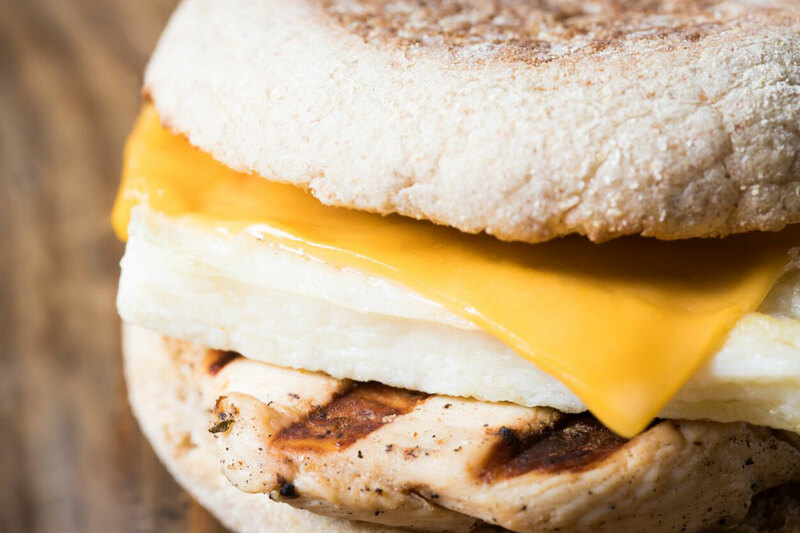 Thrill of grilled – A sensible breakfast doesn’t have to be boring if you order the Egg White Grill. This fan favorite is low in fat and high in protein – at only 300 calories, it’s a strong kickstart to your day. With the endless breakfast choices at Chick-fil-A, you can now demand even more from your mornings! If you are particularly short on time, try ordering through our Chick-fil-A App for added convenience and to earn points for starting your day off right. What Time Does Chick-fil-A Stop Serving Breakfast? 10:30 AM. If you’re reading this after 10:30 AM, there’s always tomorrow. Here’s a video of the Chick-fil-A Cows dancing to cheer you up. In related news, we just started serving lunch.